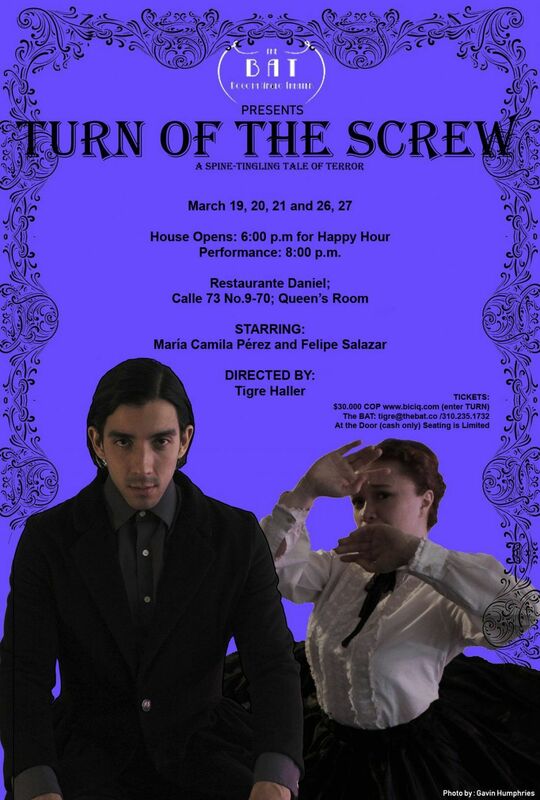 The BAT – Bogota Anglo Theater returns with a spine-tingling staging of The Turn of the Screw, Henry James' infamous story of terror. An inexperienced governess takes charge of two orphaned children at a remote estate in Essex. 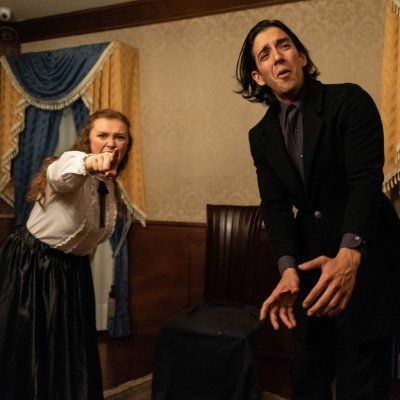 Soon, the ghosts of the wickedly depraved valet and former governess start to haunt her and the children. Are the specters products of the governesses fevered mind and repressed desires, or are they quite dangerously real?